Hi everyone! Last party was great, Thank you for share with us your links we loved every single one of them and today I'm thrilled to host another party this week, but we have a little surprise.... we chose three lucky bloggers to be this week features, it was a tough decision but we hope you love our choices as much as we do. A little reminder : in this party you can link up your blog posts and we're going to pin every single one of them in HERE! There is only one rule: You have to pin the party features. We are glad you're joining to the party and we can't wait to read and pin your amazing posts! Let's start the party! Remember we're only asking for ONE little thing & we will pin all your posts . Congratulations to the winners!! 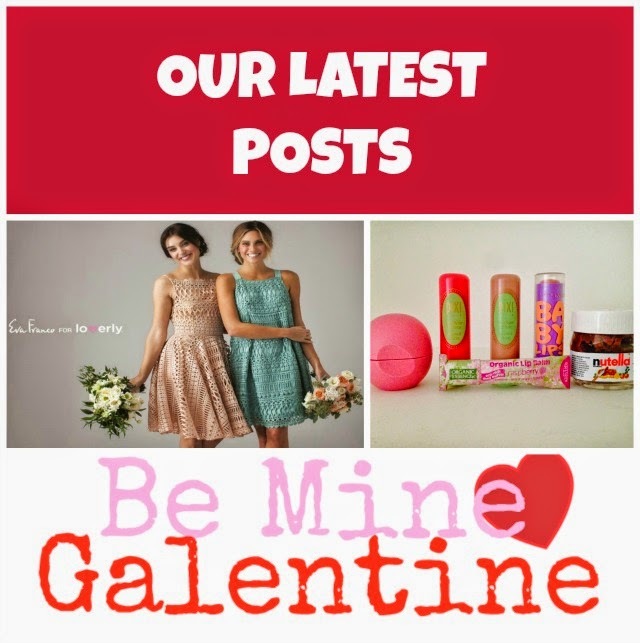 we read every one of your posts and it was very difficult to chose only three since every one was great, there is so much talent in the blogger world! If you were featured please add this button to your blog. 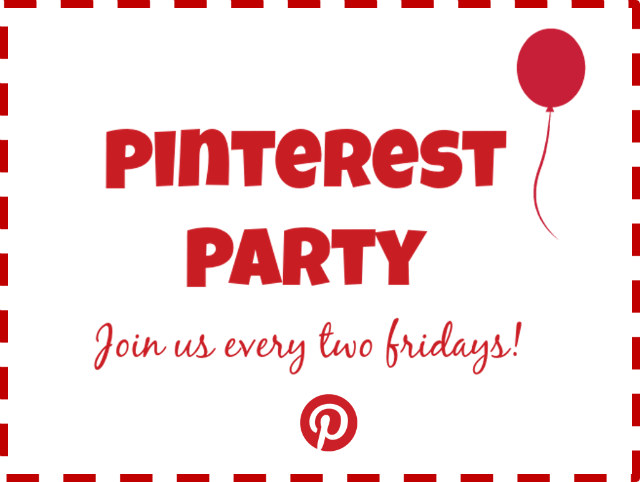 This party is a great way to socialize and see what other people have to share,even when it isn't a requirement we think will be really cool if you check some of the links posted bellow and leave a comment to our fellow bloggers. 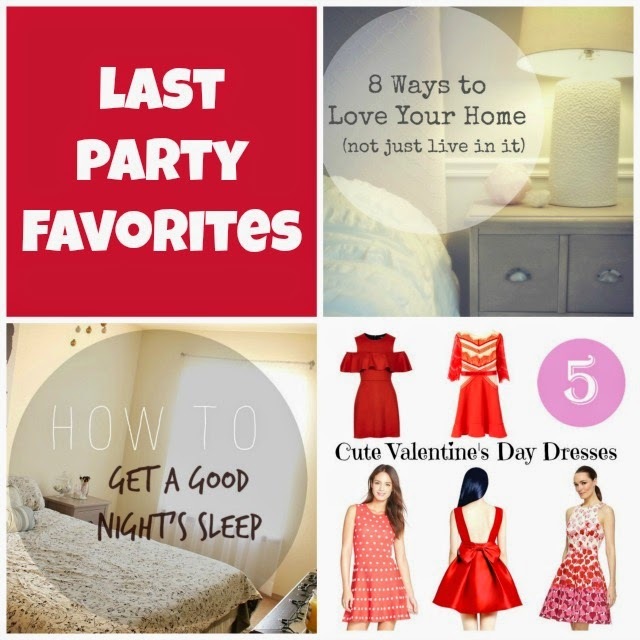 By linking up, you give the-colorpalette.blogspot.mx, colorubold.blogspot.com, zoessecretstyle.blogspot.com or any co-host permission to feature your post on social media and our blogs using a photo, title, and link to your site. Proper credit and links will be given to you. Invite more people to join us! 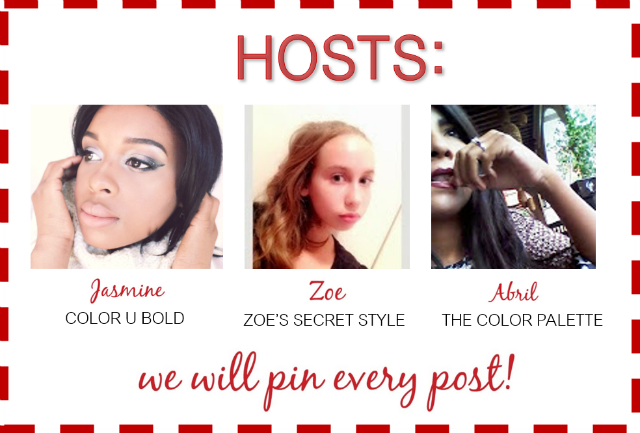 Tweet: I just joined the #pinterestparty hosted by @tcolorpalette @Color_U_Bold & @ZoesSecretStyle .Come party with Us!